APPAREL There are 10 products. $35.00 Stocking dealer, ships same day. $19.00 Ready to be made, shipping in 2-3 days. 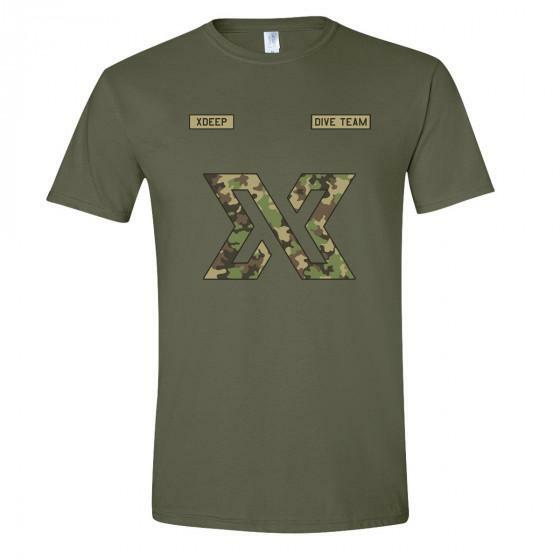 Show off your favorite brand with this easy to wear XDEEP short sleeve T-shirt. Ready to be made, shipping in 2-3 days. $29.95 Ready to be made, shipping in 2-3 days. 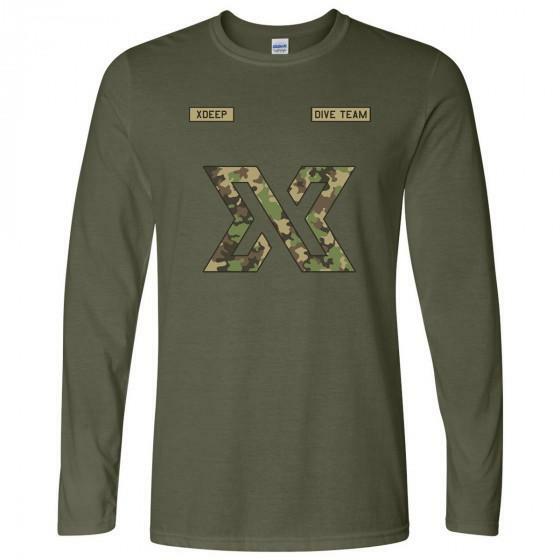 Show off your favorite brand with this easy to wear XDEEP long sleeve shirt. $41.00 Ready to be made, shipping in 2-3 days. 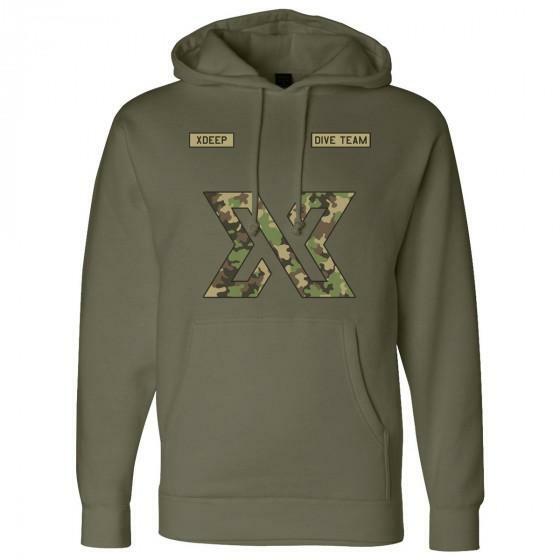 Show off your favorite brand with this easy to wear XDEEP hoodie. Diver Xing T-shirt for scuba diving enthusiasts. 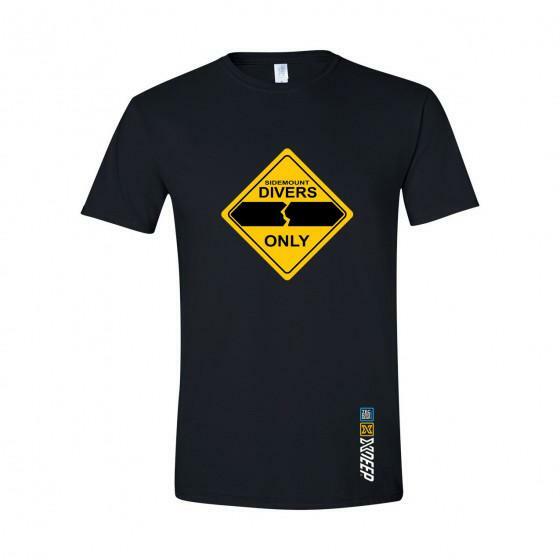 Sidemount Divers Only T-shirt for scuba diving enthusiasts. Caution Bragging Diver T-shirt for scuba diving enthusiasts. 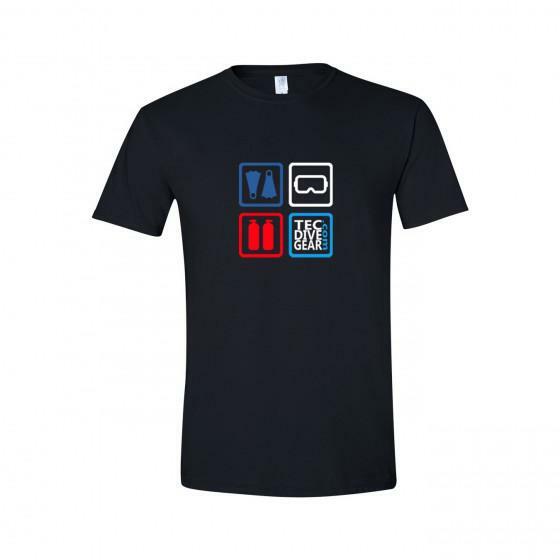 Gear Blocks T-shirt for scuba diving enthusiasts. 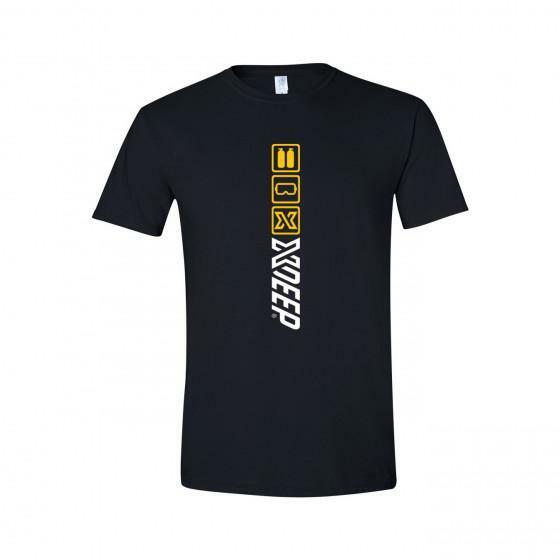 XDEEP Gear Blocks T-shirt for scuba diving enthusiasts.